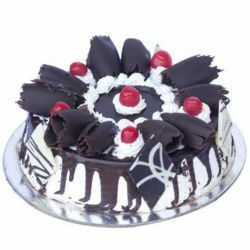 Kabhi B is one of the top quality bakery in Ahmedabad that offers exclusive range of delicious cakes in fascinating designs. 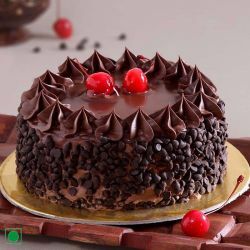 Order cake online through OrderYourChoice and send Kabhi B cakes to your loved ones and surprise them on their Birthdays, Anniversary and all other special occasion. 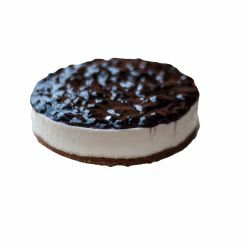 Kabhi B also provides 100% eggless products with highest international standards providing the Customer with healthy & rich taste. 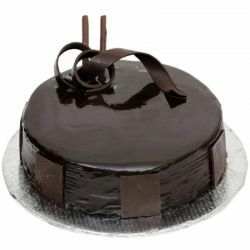 We deliver the cakes to Ahmedabad with utmost care and perfection. 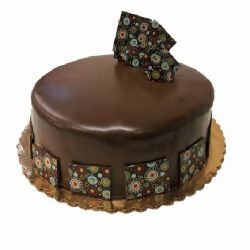 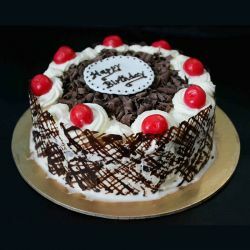 We are the pioneers when it comes to online cake delivery in Ahmedabad. 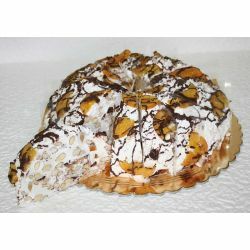 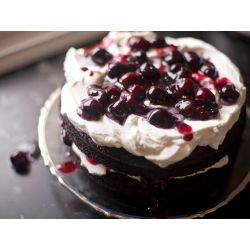 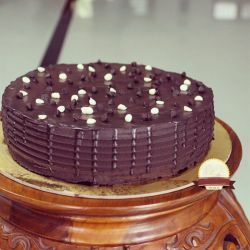 For more delicious cake varieties in Ahmedabad, Visit Here. 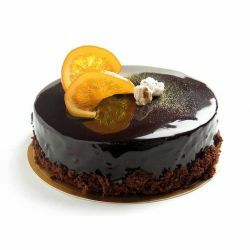 I celebrated New Year eve in Ahmedabad with this fabulous cake from oyci had a blast i recommended oyc to all my frds timely delivery even on such occasional days is great. 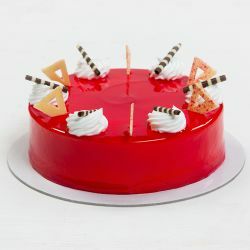 I fell for it by just looking kabhi b a name to consider when it comes to cakes in Ahmedabad.